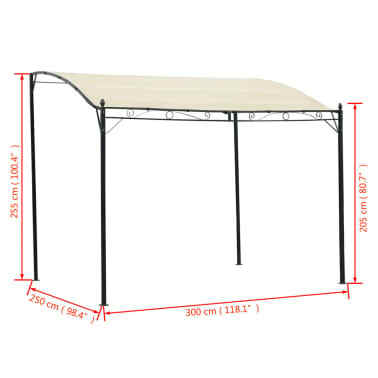 This gazebo will bring your family and your friends comfort and sun protection. 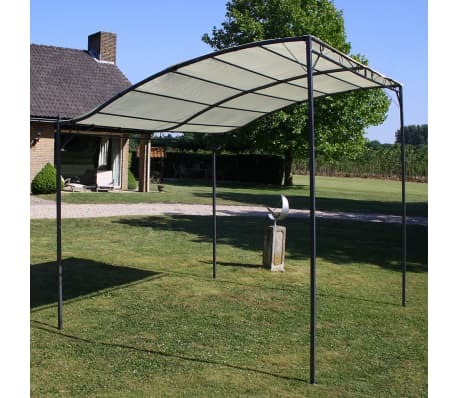 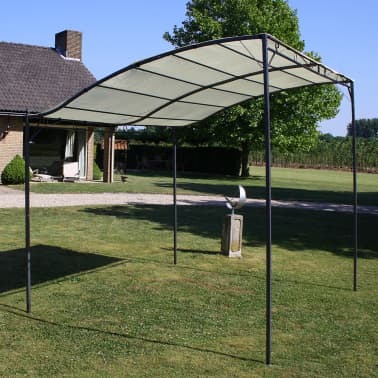 Its canopy provides protection from the searing sun. The gazebo is a perfect shelter for family gatherings, barbecues, afternoon picnics, camping, and birthday parties. 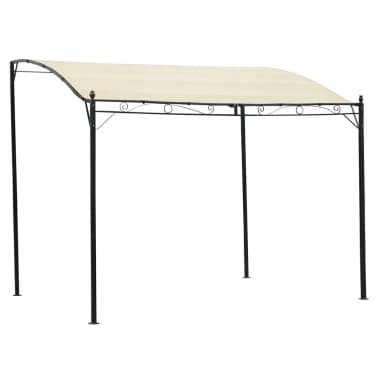 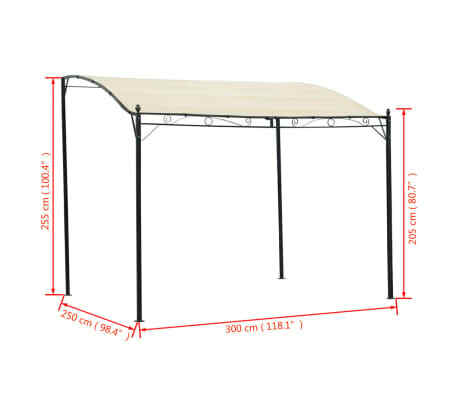 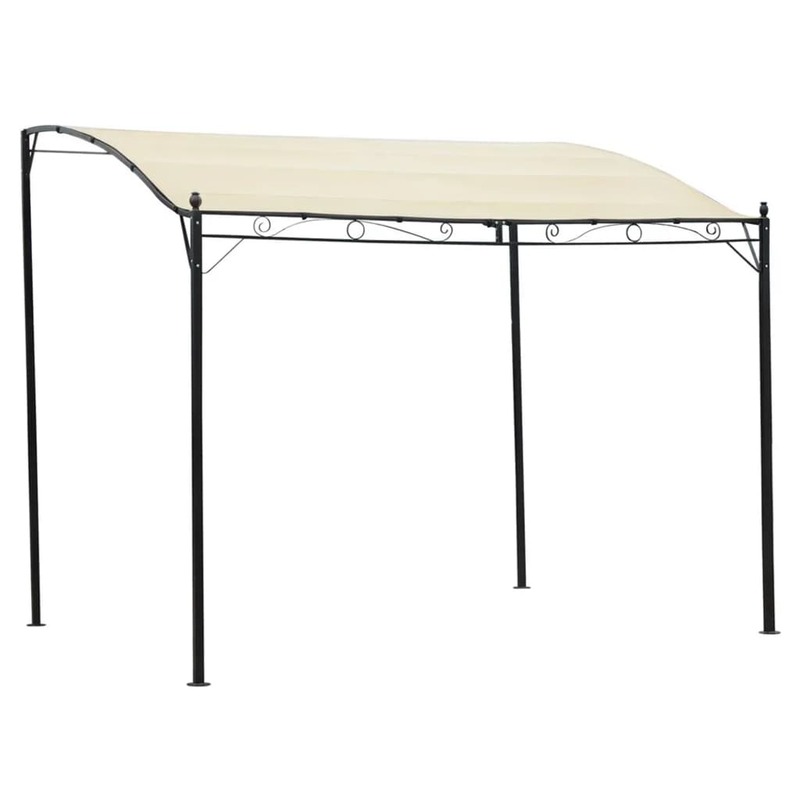 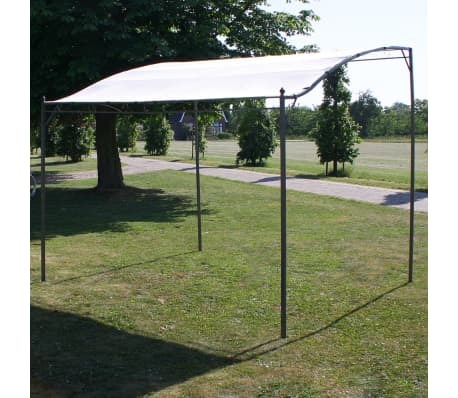 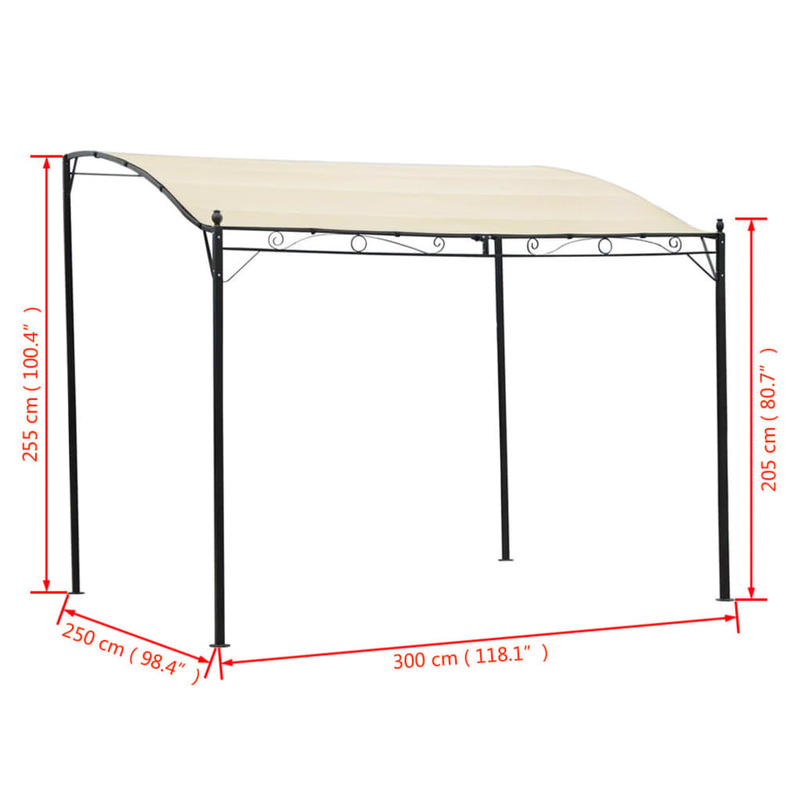 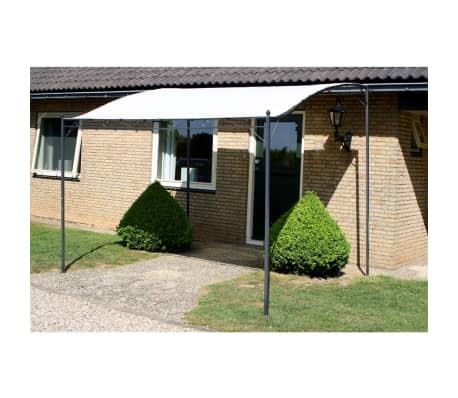 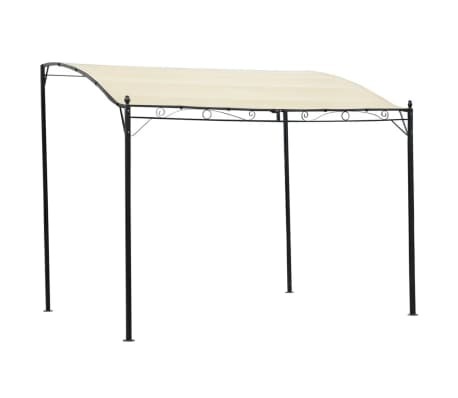 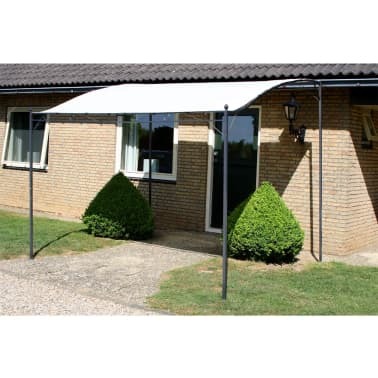 The gazebo features a sturdy steel construction and a polyester canopy. 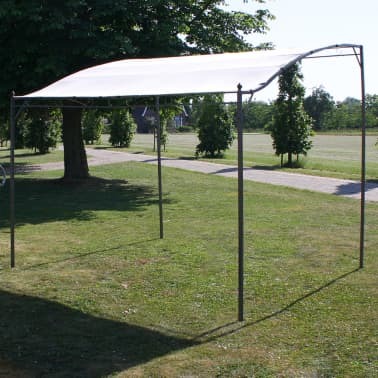 It is very easy to set up.